The Clozier Community ended their week of celebrations with a fun day at the Clozier playing field, on Sunday 13 April. Prime Minister, Dr Keith Mitchell, and Parliamentary Representative for St John, Hon Alvin DaBreo, celebrated with the community at a fun day at the Clozier playing field. The fun day included cricket matches and an exhibition of farmers’ produce. 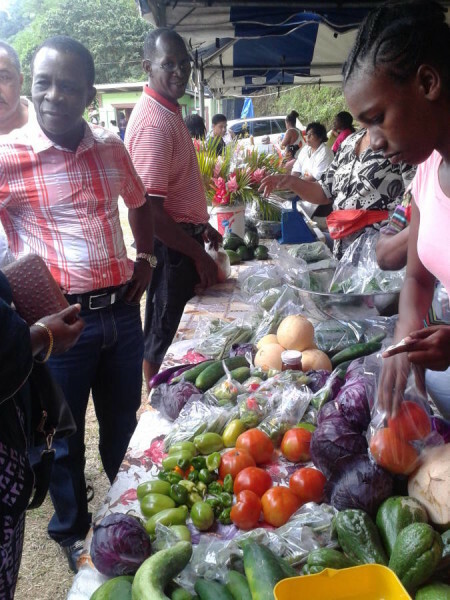 The Prime Minister commended the farmers of Clozier for their production of fresh fruits and vegetables and said he was especially pleased with the quality of products grown. He encouraged them to continue on the path of growing and eating local produce. 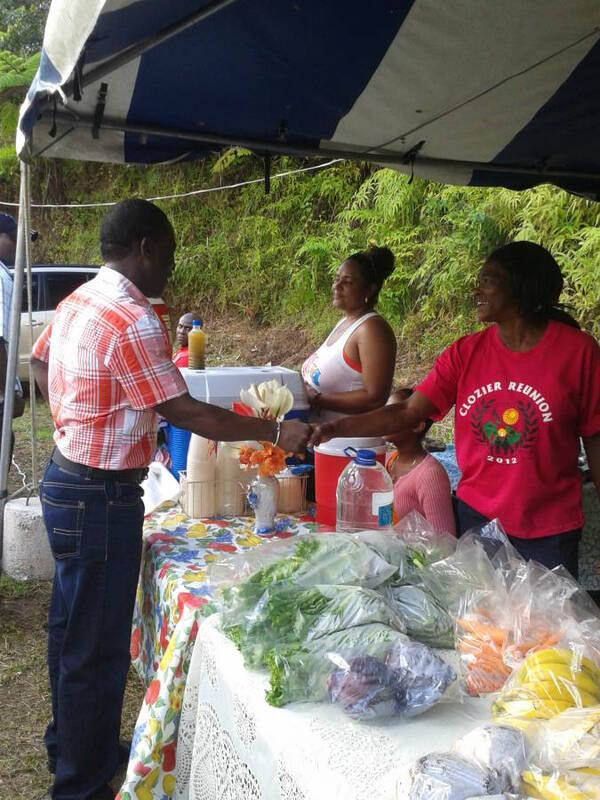 The week of activities included a hike to Plaisance Mountain, a moonlight walk, karaoke, a talent night for kids, costume night, a church service and community feast, a donation drive in aid of the Gouyave fire victims and an elderly appreciation and awards night. DaBreo said he was proud to represent a community such as Clozier; and he admired the spirit of unity prevailing in that community.